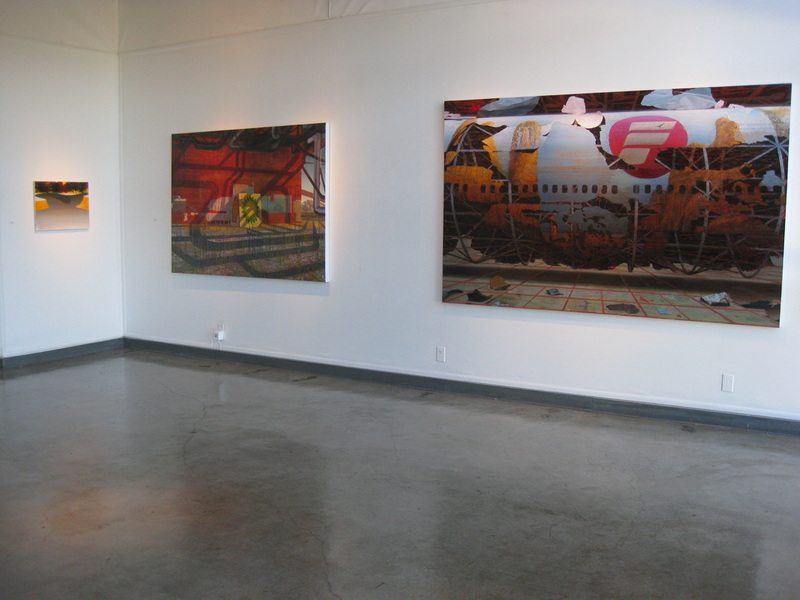 Seminal artists are representatives of their time and yet move aesthetic discourse towards the future. 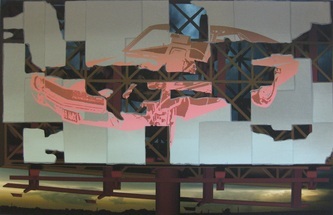 Daniel Dove’s paintings, meshing current themes, classic painting techniques and new technology, thrust the painting tradition full force into a fresh mode of 21st century image making. 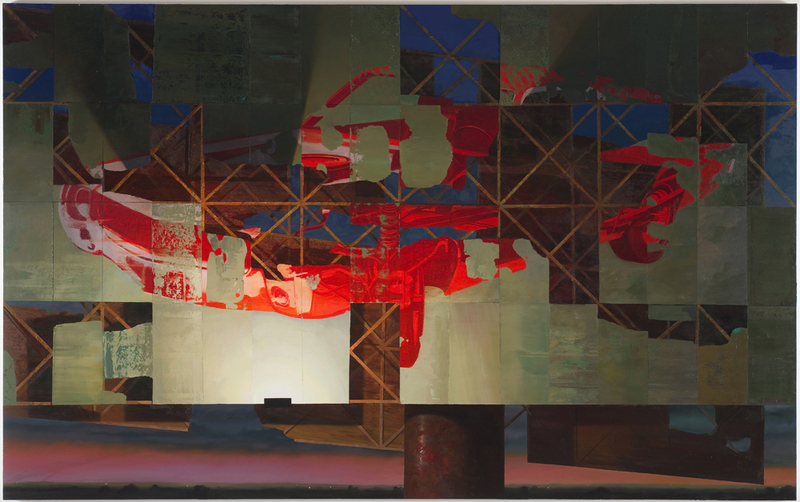 This nationally exhibited work deftly illustrates the undying expansiveness of painting. Atkinson Gallery is honored to present Dove’s singular vision. 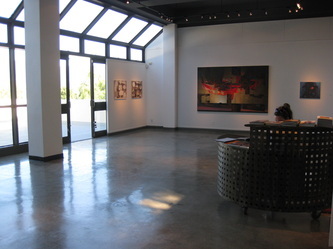 For this exhibition, Atkinson Gallery produced a limited edition print created by Mr. Dove. 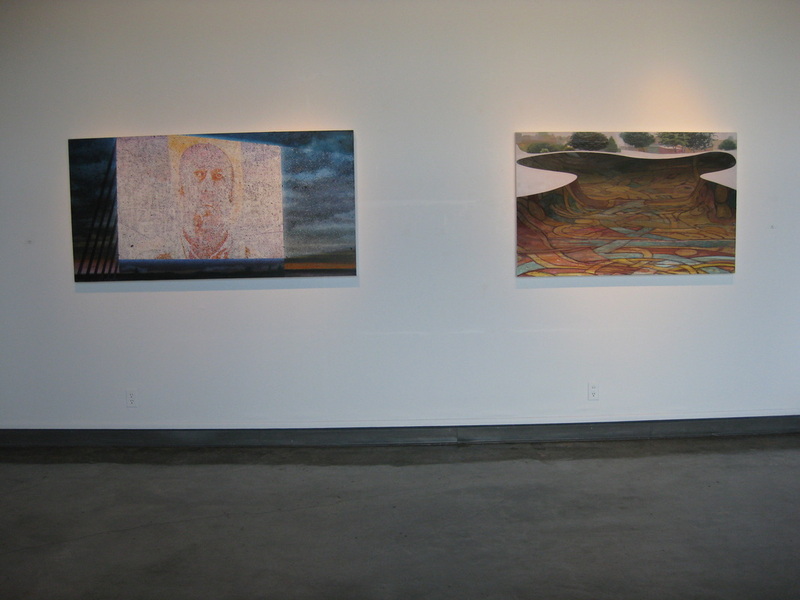 SBCC Art Department printmaking professor, Stephanie Dotson, and the talented printers, Kristopher Byrd and Evelyn Contreras, devoted their considerable energy and focus to this project. There is an accompanying color brochure with essay by Christopher Miles, noted Los Angeles writer, curator, artist, and chair of the art department, California Sate University, Long Beach. His incisive essay on Dove’s paintings illuminates the multiple layers of Dove’s paintings. 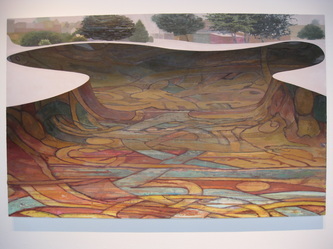 He considers Dove in light of past and current painters, and offers perceptive insights into this distinctive melding of concept and process. 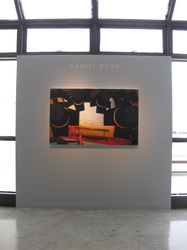 Daniel Dove received an MFA in painting from Yale University. 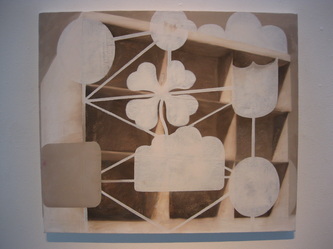 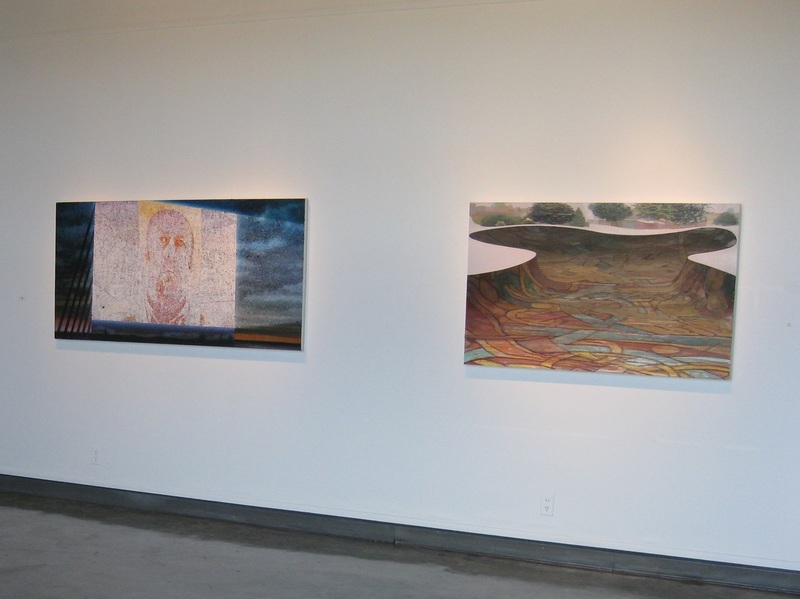 He has been awarded grants from the Joan Mitchell Foundation, the Dallas Museum of Art and the Ohio Arts Council. 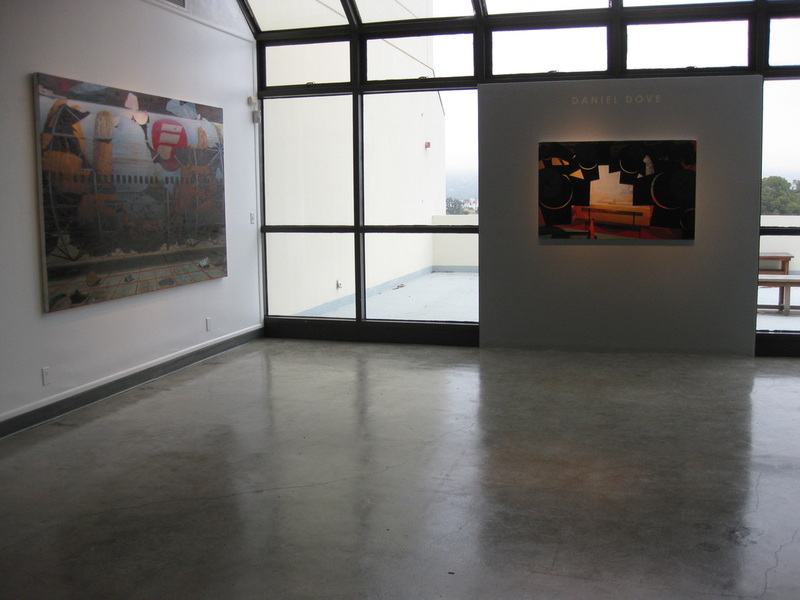 Daniel has had solo shows in New York City at Jack Shainman Gallery and in Los Angeles at Cherry and Martin Gallery and Mark Moore Gallery. 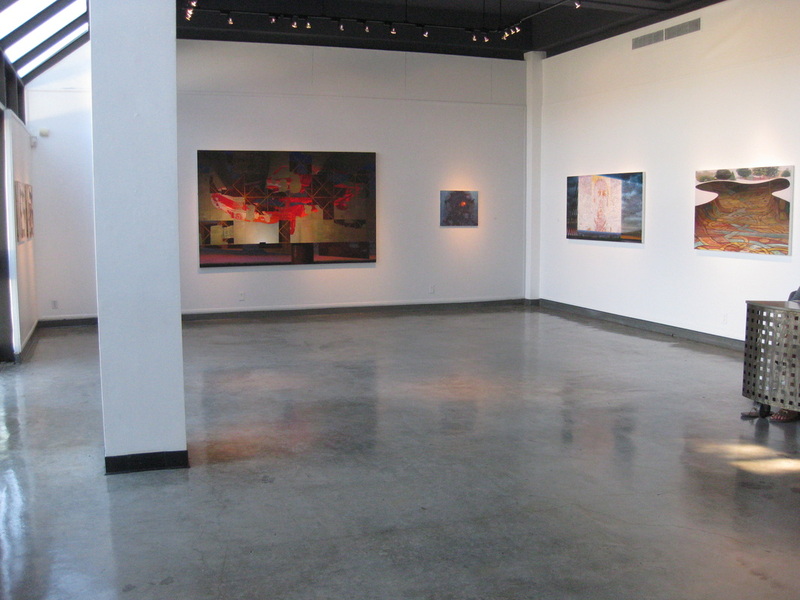 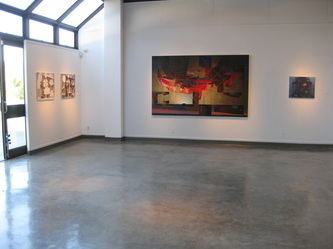 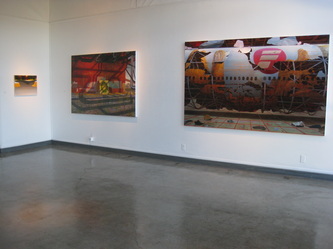 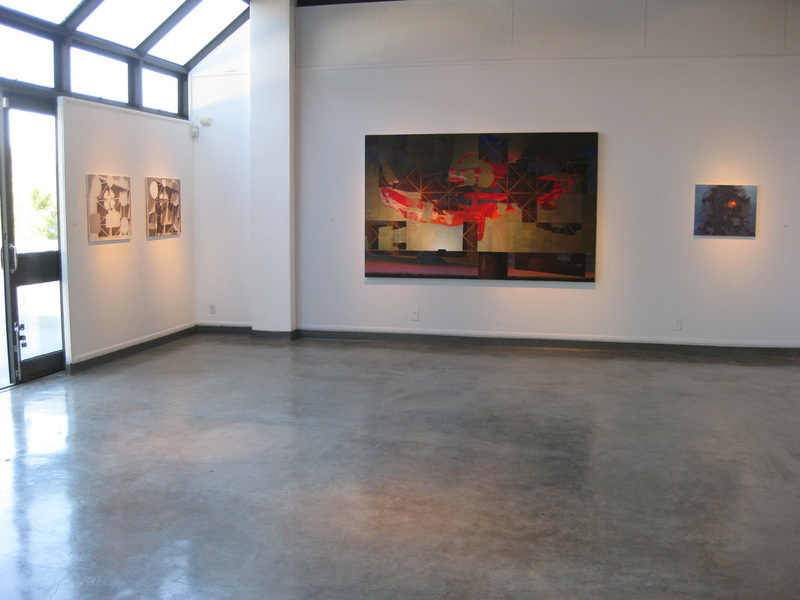 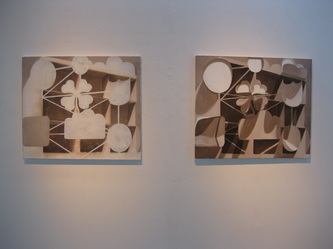 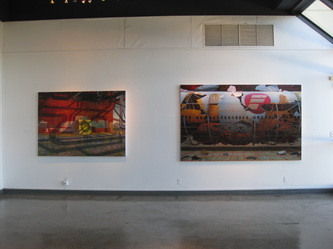 He has been included in group shows such as “Baker’s Dozen“, Torrance Art Museum; “Deconstruct”+ Reconstruct”, Visual Arts Center, University of Texas; “Made in California”,Frederick Weisman Museum; “I Love the Burbs”, Katonah Museum of Art; “More is More: Maximalist Painting”, Florida State University Museum; and “Dreaming of a More Better Future”, Cleveland Institute of Art. 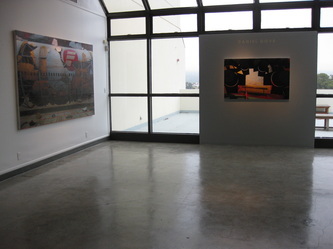 Publications include Art in America, Tema Celeste, The Los Angeles Times, The Village Voice, LA Weekly, Artforum.com, Harper’s, New American Paintings. 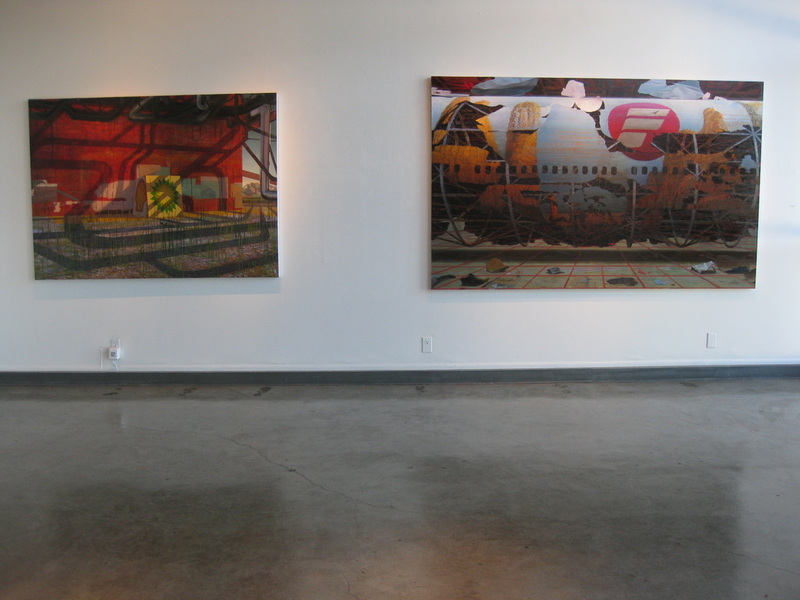 He is Professor of Studio Art at Cal Poly in San Luis Obispo, Ca.